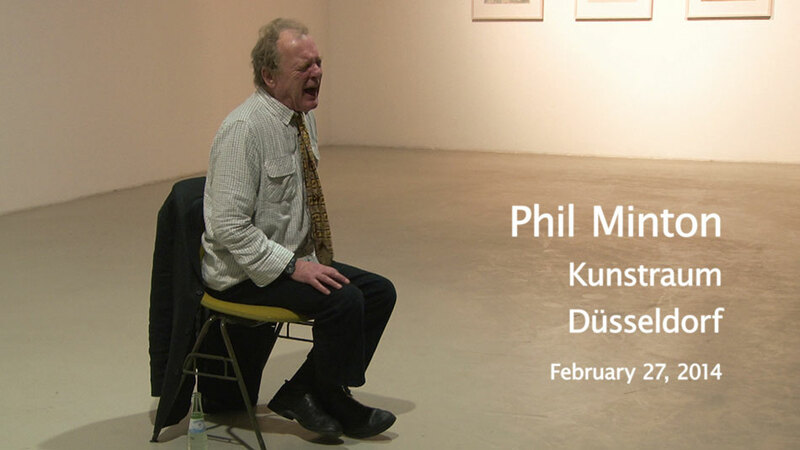 Phil Minton – Kunstraum Düsseldorf. 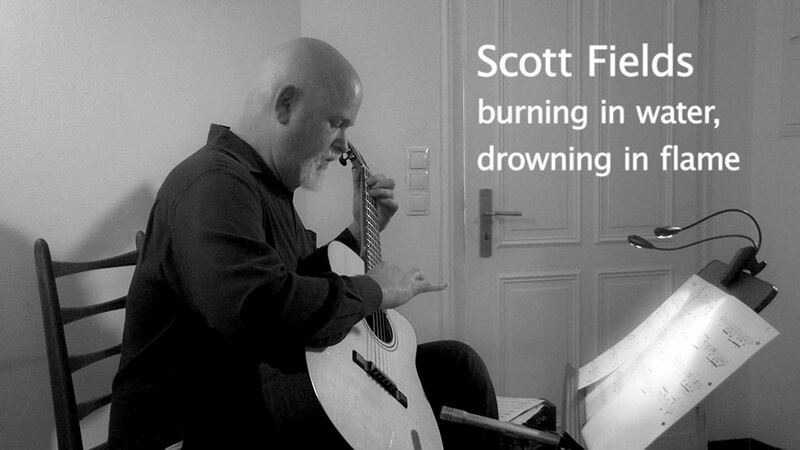 Scott Fields – Burning in Water, Drowning in Flame. Live in Bonn. 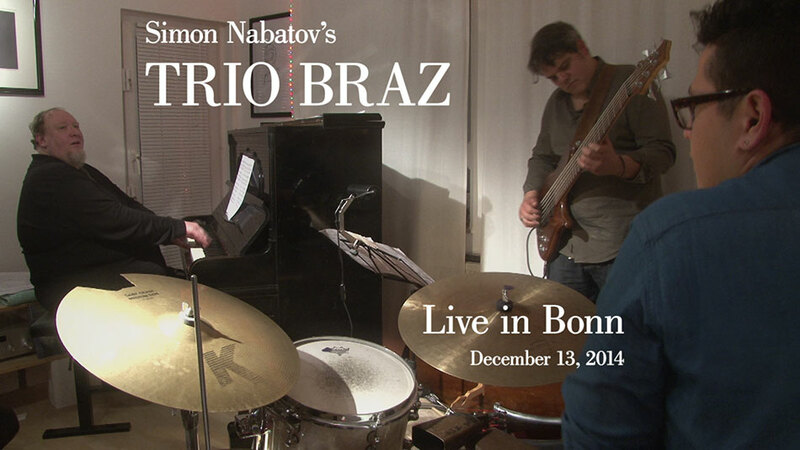 Simon Nabatov’s Trio Braz – Live in Bonn. Simon Nabatov – piano; André de Cayres – contrabass, electric bass; Rodrigo Villalon – drums, percussion. … It’s a fine portrait of a ridiculously talented innovator deep in his element. … In places this really felt like I was at the gig.